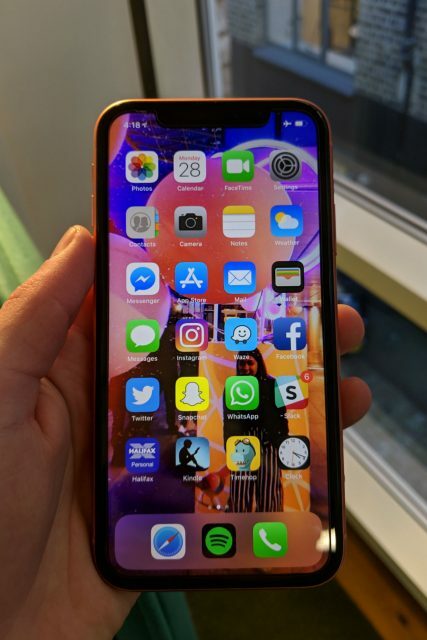 Launched alongside the XS and XS Max in September 2018, Apple pitched the XR as the iPhone of choice for budget-conscious Apple fans. Of course, ‘budget’ is a relative term, and the XR still costs a pricey $750 – $250 less than the regular XS, but still more than the Samsung Galaxy S9. The XR is a brilliant phone, and will be perfect for anyone upgrading from an iPhone 8 or 8 Plus. However, when you put it side-by-side with a XS – or even last year’s X – the corner-cutting becomes clear. 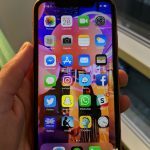 iPhone XR vs iPhone XS vs iPhone XS Max – How Does the XR stack up to its other iPhone rivals? 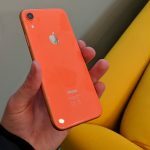 The Verdict – Should the iPhone XR be your next phone? The iPhone XR is a great-looking phone. Despite borrowing heavily from 2017’s iPhone X, the XR still sits at the leading edge of smartphone design, thanks to a glass rear and an almost all-screen front design. 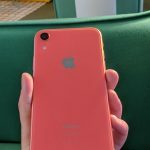 The main differentiating points between it and other iPhones are the single rear camera and wide choice of colors for the rear glass. 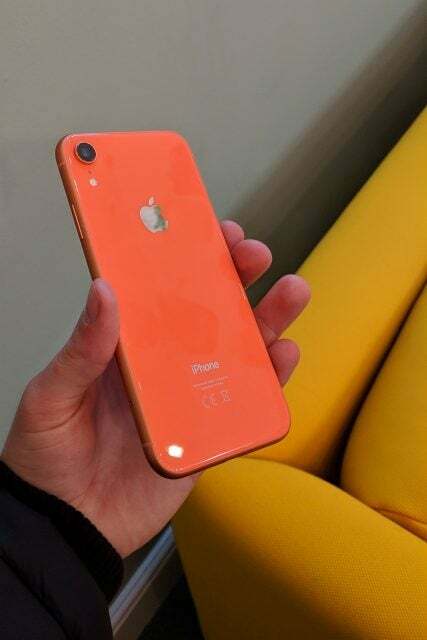 The colors are, simply, a delight: Available in White, Black, Blue, Yellow, Coral and Red, the iPhone XR offers a range of colors not seen since the iPhone 5C. We got our hands on the Coral version, and it’s quite lovely. It’s not too garish, and certainly helps you stand out from the traditionally monochrome iPhone family. One thing to note, though; you might not see the best of the XR’s colors if you buy a case, which means you risk cracking the rear panel if you drop it, or if it slides off a surface (an irritatingly real issue). The single camera, while reminiscent of those on the iPhone 6, 7 and 8, is actually quite different. It protrudes more from the rear panel, while the sloped sides of the early phones’ camera bumps are gone, with harsh, straight edges in their place. Apple has been accused of losing its way when it comes to design in recent years, and the camera bump on the XR is another example – however small – of its declining attention to detail. As with all other iPhones on sale at the moment, it uses the proprietary Lightning Port charger – not USB-C like the new iPad Pros – and there’s no headphone jack. You won’t even find a 3.5mm to Lightning dongle in the box anymore. Another factor that differentiates the XR from its XS and XS Max brethren is its LCD, rather than OLED, screen. Without getting too geeky, OLED panels are almost universally considered to offer better image quality than LCD panels for two main reasons. Firstly, pixels on OLED panels are generated by individual tiny LEDs, giving more accurate image reproduction with less blurring at the edges of different colors. LCD panels, by contrast, work by shining light on crystals, which reflect different colors onto the screen. The second difference is that when OLED panels display blacks, they can literally turn off LEDs to create the effect. This creates a deeper, more accurate black. LCDs, on the other hand, need to have their backlight turned on to work, meaning the blacks won’t be as deep and the contrast is lower. 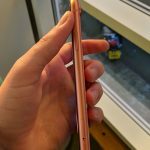 So, with that spiel out the way, is the XR’s screen up to scratch? The short answer is yes. It is a very good screen. It’s sharp, bright and accurate. If you buy this phone, you won’t be disappointed. The long answer is yes, but it’s not as good as the XS’ screen. 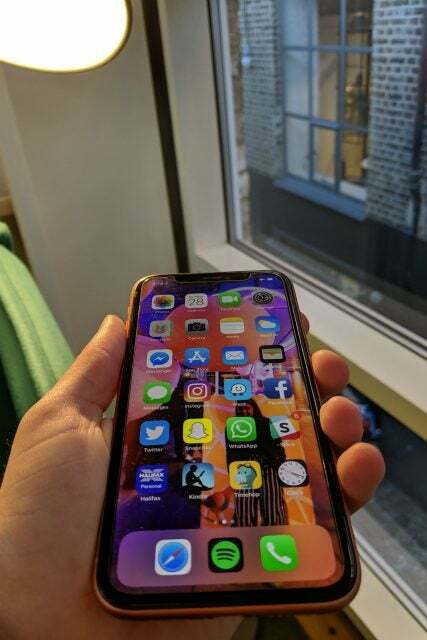 Next to other similarly priced phones (which almost exclusively use OLED screens), it does look out of place: Compared to the Samsung Galaxy S9’s OLED display (which now costs just $620), for example, the XR’s screen is wide of the mark. It is a good screen, but when you know that you can do so much better – without paying any more money – it feels like a let down. 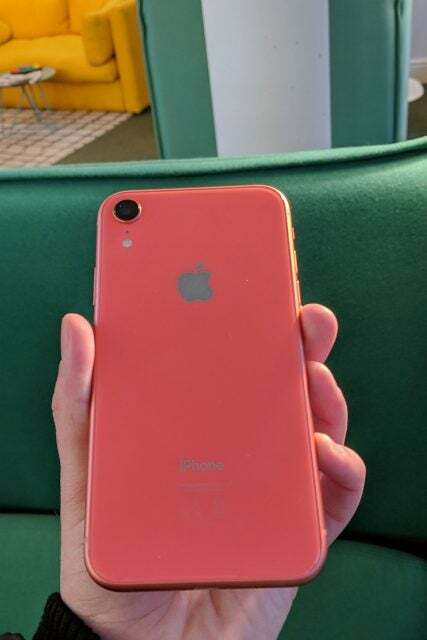 The iPhone XR uses the same proprietary A12 Bionic processor as the more expensive XS and XS Max. The A12 is widely regarded as the fastest mobile processor on the planet (at least until the Snapdragon 855 launches), beating out all Android competition. In practice, this means that the XR is a blisteringly quick phone. It’s capable of playing the most demanding mobile games with ease, and multitasking is rarely a problem. It also means that you get access to some pretty smart machine learning features, such as Portrait Mode. If you need a speedy phone, the XR certainly delivers. The XR has a larger battery than the XS, at 2,942mAh rather than 2,658mAh. However, both of these are small in comparison to most Android phones; the Samsung S9 packs a 3,500mAh unit, while the Note 9 offers a huge 4,000mAh battery. So, does this mean the XR’s battery life is disappointing? Not quite. We found battery life running to a day-and-a-half in typical usage conditions – pretty standard fare for high-end smartphones these days. When playing games, the battery life does take a bit of a hit, but nothing too dramatic. If we’re honest, the XR’s battery life is perfectly fine – that’s hardly the most exciting verdict, but when the battery life is just fine, there’s not much else you can say. Unlike its XS and XS Max counterparts, the XR only offers a single rear camera. It’s a 12Mp unit with a wide-angle lens, and boasts a 5x digital zoom and smart HDR features for better color detection and contrast. In practice, the XR takes pretty good pictures. However, photos can occasionally seem slightly overexposed, and colors can seem a bit saturated. What’s more, by losing the telephoto lens available on the XS, you lose out in high-zoom images and in creating better portrait mode photos. Round the front, you get one of Apple’s face-detecting 7Mp TrueDepth cameras – the same as the XS. Again, it’s a perfectly good front camera. Images have a decent level of detail, colors are more muted compared to the rear camera, and textures (particularly faces) can appear smoothed-out. Again, the only conclusion we can really come to with the XR’s cameras is that they are, well, fine. They’re far from the best on the market, but for most people, the cameras will be a decent fit. 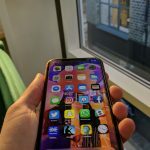 So, does the $250 saving make the iPhone XR a good deal? On paper, you get a less impressive screen, less impressive cameras, better battery life, the same processor, and a range of colors. And, to be honest, it looks like Apple might have got the pricing right. 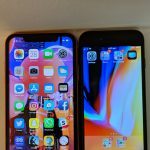 While the news that Apple is selling less phones than ever might suggest that the XR is a sales flop, in reality, the decline in shipments is due to people holding onto older iPhones for longer, rather than simply avoiding the XR. Buy one for $750 and you’ll certainly be getting a good phone. However, one of the conundrums with the XR is that, as soon as you see an XS, you’ll almost certainly feel that you made the wrong decision. That inevitable feeling of regret largely comes from the screen. 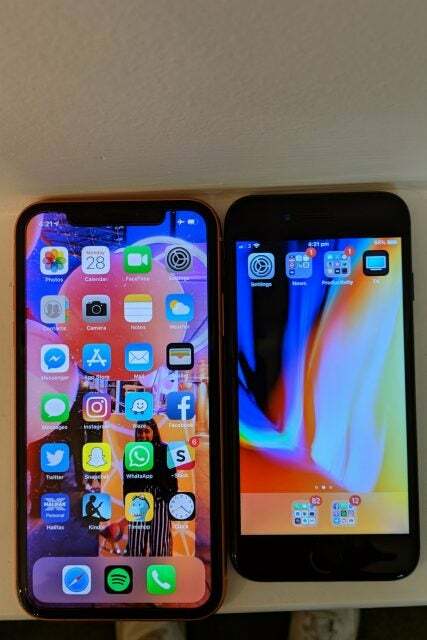 Side-by-side, you can see that the XR’s just isn’t as good. You’ll be able to see that the LCD screen, no matter how Apple tries to spin it, is past its sell-by date. But what if we examine the XR away from other iPhones? Does it do enough to justify its price tag in relation to similarly-priced phones? It’s a nice-looking phone with a blistering processor, decent cameras, and solid battery life. The screen is fine, but doesn’t match its competitors with OLED screens. The Samsung S9 now starts at $620, while the OnePlus 6T starts at $550. Both of these phones represent much better value than the XR. You can even pick up a pre-owned iPhone X for $709 from Verizon. In this company, it’s hard to justify the XR. So, is this phone right for anyone? Not really. 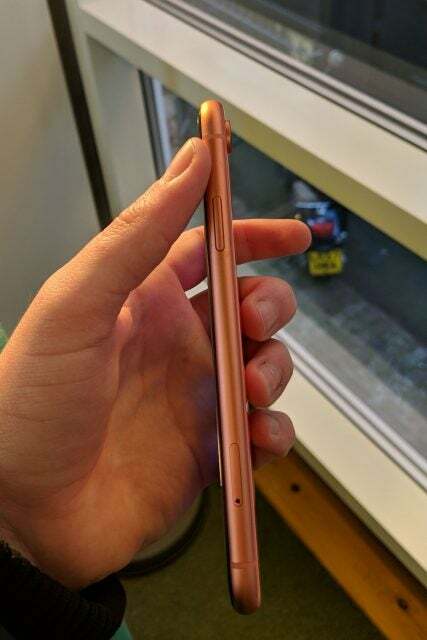 The only reason we would buy the XR is if we couldn’t stretch to an XS, but needed a brand-new iPhone. Otherwise, we’d opt for a Samsung S9, OnePlus 6T or an old iPhone X.
There’s so little to choose between the XS and XS Max, aside from the bigger (but no sharper) screen, so we’d plump for the XS and spend $100 on a decent pair of wireless headphones. The only reason we’d buy the XR is to save some money. The iPhone XR is, objectively, a good phone. It has a decent screen, a super-fast processor, decent battery life, and an attractive design. It also benefits from the typically tight integration into Apple’s ecosystem and brand kudos. However, when you compare it to its competitors, the XR seems out-gunned with its single camera and particularly its LCD screen. And, at $750, while it’s a cheaper iPhone, it’s still an expensive phone. It’s not bad, but it’s not truly good enough to make a compelling case for itself.